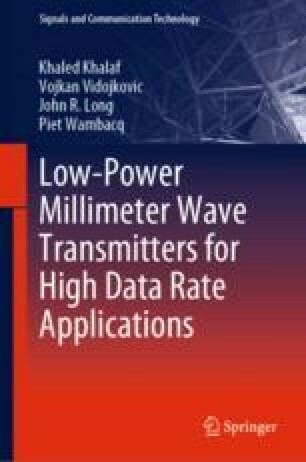 Driven by the demand for higher (>1 Gb/s) datarate communication, low-power TX front-end implementations targeting 60 GHz frequency band are investigated in this work. Five chips are demonstrated enhancing the PA operating efficiency from 2 to 15.3%. The first three chips build on the conventional linear PA approach adding neutralization, class-AB operation and using design optimization techniques to achieve a better performance, while the other two chips move to a polar architecture with an RF-DAC output stage targeting 3x efficiency improvement.